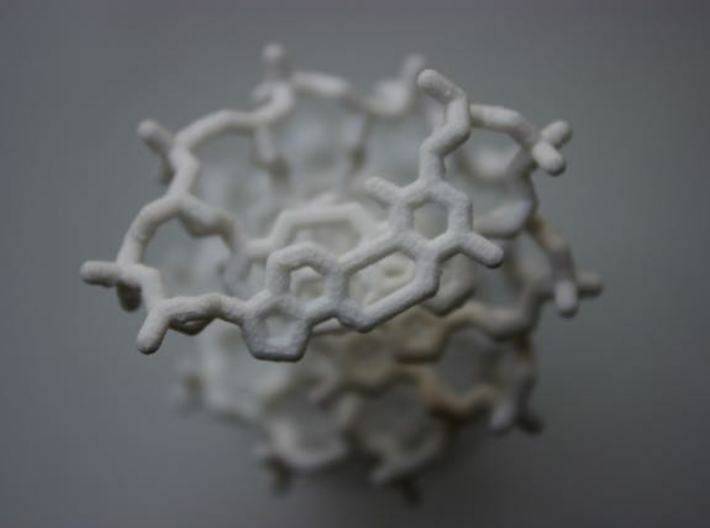 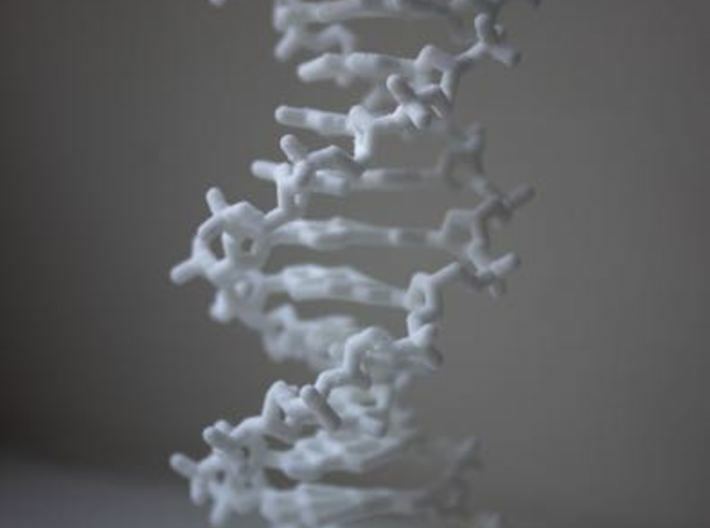 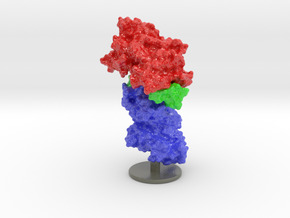 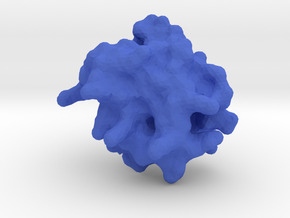 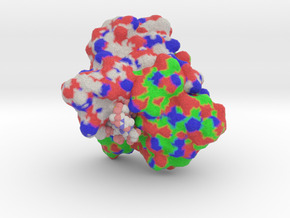 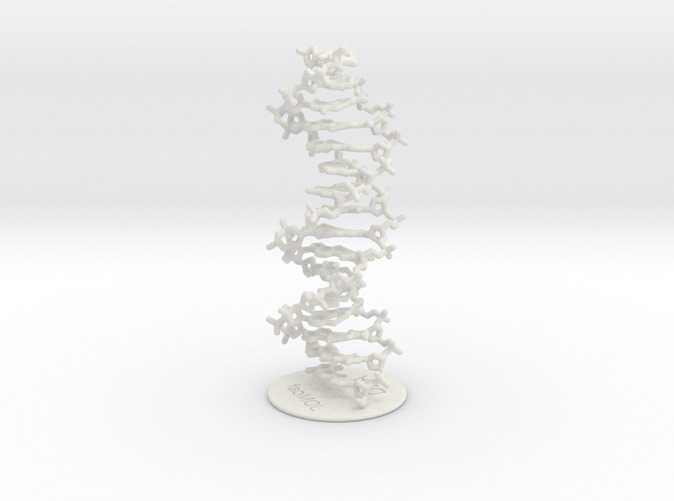 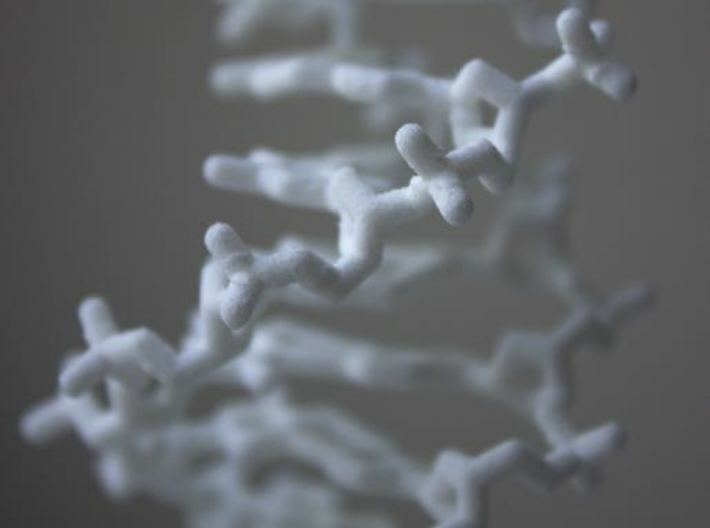 Have your very own 'Watson and Crick' like model of the DNA double helix for your desktop! DNA sequence; ACTACAATGTTGCAAT - and I can customise to any sequence required. 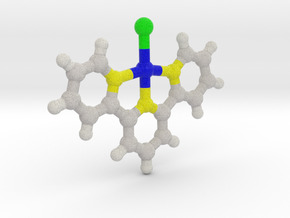 I have included hydrogen bonds between the bases to hold helix together.